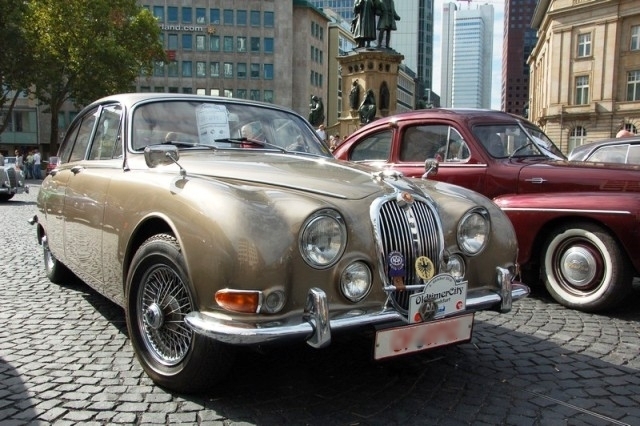 The Motorialist: Endangered Leaping Cat ... Jaguar 3.4S (1965), Thanks to Thomas! I've been to Frankfurt last weekend! Grand cars ... but this one is extraordinary beautiful.